Genpact Jobs opening 2018 for Associate/Senior Associate download application at www.genpact.com. 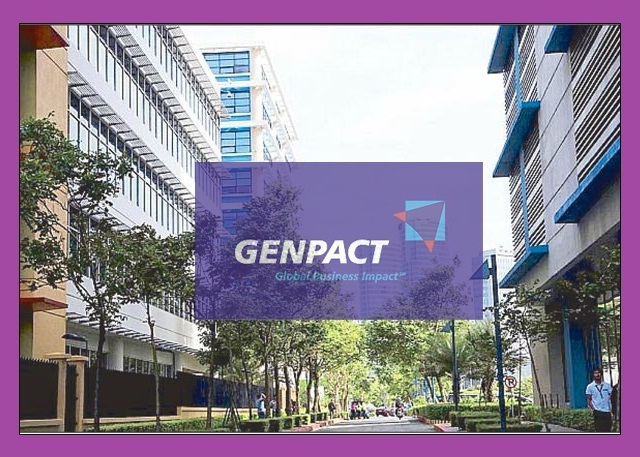 Genpact has invited applications from interested, eligible candidates to fill in the vacancies Interested candidates can apply on through official website who have not applied until now can follow the instructions below and apply online. Genpact Walk-in for Associate/Senior Associate @ Any Graduate - Apply Now. Salary: Rs: 2,25,000 - 3,50,000 P.A. Investigate and resolve issues that are reported on social media site of India such as requests for account support and reports of potentially abusive content. Respond to user inquiries with high quality, speed, empathy and accuracy. Review the reported content within agreed turnaround times and standards of quality. Identify inefficiencies in workflows and suggest solutions. Candidate should be proficient in the Regional language (Read, Speak and Understand. Writing is not mandatory) along with good communication in English. Carry 2 passport size photographs, photo ID proof & updated profile.